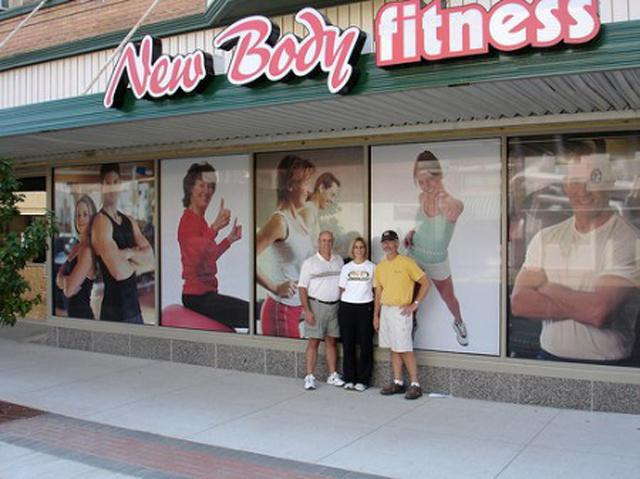 If you’re looking to add another dimension to your marketing strategy, SpeedPro Imaging Pittsburgh North will coordinate with you to create custom window graphics that revolutionize your storefront or office interior. We provide services to the entire city of Pittsburgh, as well as Allegheny and Butler counties. Utilizing state-of-the-art printing technology and industry-leading materials, we can supply your business with high-quality products on quick turnaround times! Our visual communication experts with years of experience in the large format printing industry, and they’ll use their knowledge to help you throughout the process. 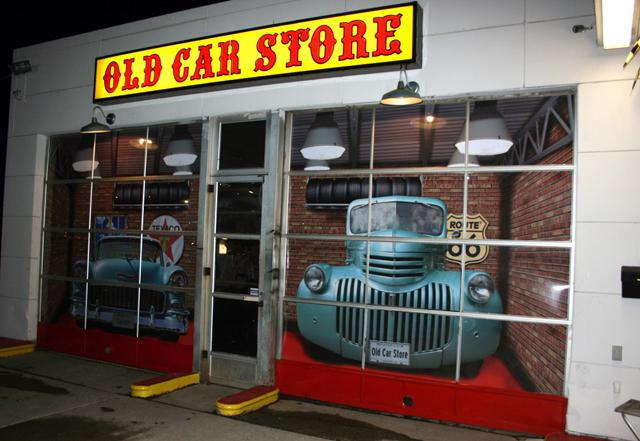 From full storefront window graphics to simple short-term clings, we offer an array of different options for you to choose from that will capture eyes and reinforce your branding message. When we get together with you, we’ll ask all the necessary questions — like if you want your images to be first surface (outside looking out) or second surface (inside looking out) — and go over the positives and negatives of each potential option. We’re a one-stop solution for all your graphics needs, and we want you to come away from the experience feeling satisfied with every interaction and every decision. Frosted or image window graphics: The types we offer for these kinds of graphics include calendar and cast. You can cap your designs in matte, gloss, etched, frosted, dusted or clear finishes, depending on your preferences and what would look best for your company. Vinyl designs can be straight or contour cut upon request. 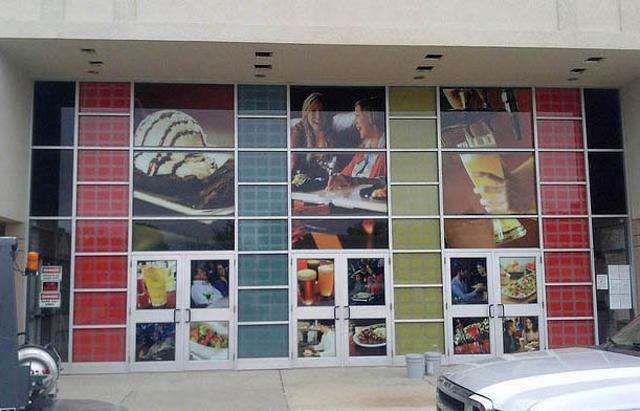 Window perforated film: These kinds of graphics are often used as business window displays because they create see-through images that can also reduce light exposure and increase privacy. We offer 50/50, 60/40, 65/35 and 70/30 vinyl-to-hole ratios, and you’ll have the option to select a finish of gloss or matte. Window clings: These graphics options can be applied by static cling or adhesive, and they can also be single- or double-sided. They’re often smaller graphics that can be used to promote events or provide little bits of information. Regardless of your choices, our long-life, UV-resistant inks will ensure the durability of your custom window graphics. Our color-matching practices can flawlessly pair your new graphics with your preexisting branding elements. Your custom window graphics are just a phone call away! Contact us to schedule your consultation, or come to our studio on Commerce Park Drive in Cranberry Township.